Bursting with the flavors of a ripe, juicy peach and a hint of cinnamon, this American dessert is a favorite of all. For a refreshing alternative, escape the daily grind and enjoy your next cup of Peach Cobbler coffee – iced! 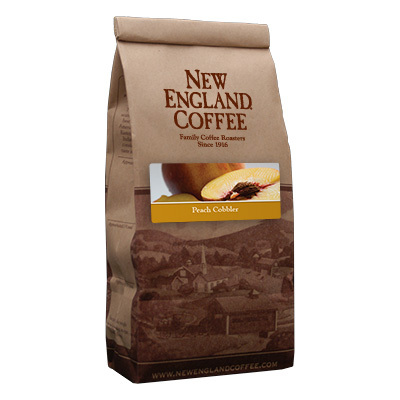 This is my absolute favorite flavor from New England Coffee! My second is the blueberry cobbler. The peach is only available seasonally. Peach Cobbler is so delicious! 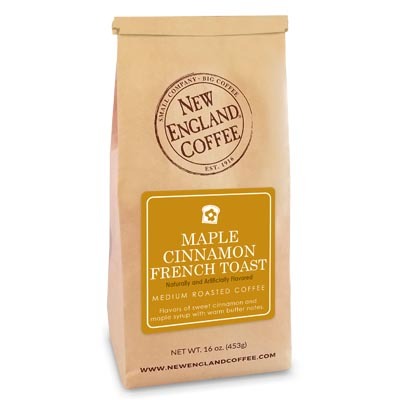 One of my favorites, if not my favorite new england coffees. Please tell me when it will be available so I can stock up!